RANTWICK - Commuter Cycling in London Ontario | A Bike Blog: Outstanding. Like Really, Really, Great. 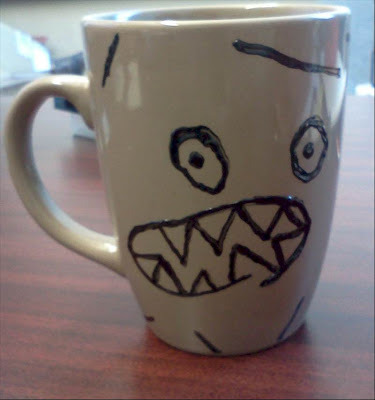 Some of you (very few, but some) may recall a character in my life named the Grumbear. 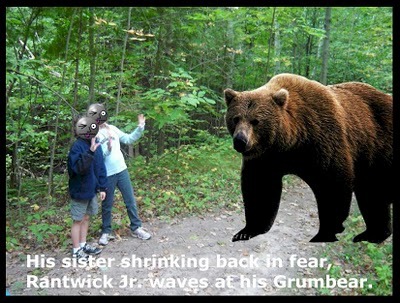 The Grumbear was created and named by my son, Rantwick Jr., when he was 6 or 7. Rantwick Jr. is 10 years old now. The Grumbear has been an important part of my life ever since he was created. I stick his terrifying face over the partitions of people's cubicles at work sometimes. I also use him in a "talk to the hand Grumbear" kind of way when sitting in my office. I once hallucinated the Grumbear after eating some cursed berries while on a hike in Komoka. As the inquisitive among you already know, The Cournoyer Grumbears are currently in 18th place, but that's out of a field of 52 teams, so obviously it is a combination that works pretty well. I used Cournoyer because my last name sort of sounds like his and other kids used to call me that when I was little. I didn't mind... Cournoyer played on the Montreal Canadiens with the likes of Guy Lafleur and was a star in his own right. Some kids were getting called a lot worse things, I think. Here's a strange fact that some of you serious cyclists might appreciate; "By the time he was an 18-year-old star with the Montreal Junior Canadiens, Cournoyer's legs were so muscular that his pants had to be specially tailored to fit his legs." (pic and quote source) Crazy. Just crazy. Anyway, where was I? Ah yes, the Grumbear! Outstanding. Like Really, Really Great. "How can you tell that the farmer's so good?" "Because he's out standing in his field!" But after reading your post, I am touched at the thoughtfulness of your coworker! "Excellent!" I said. I see someone else did too. I stand by it. excellent! Wow. It's a very well-done replica. I'm not sure what this has to do with hockey, but you Canadians will look for any excuse to bring up the topic. I loved all that art work and stuff. 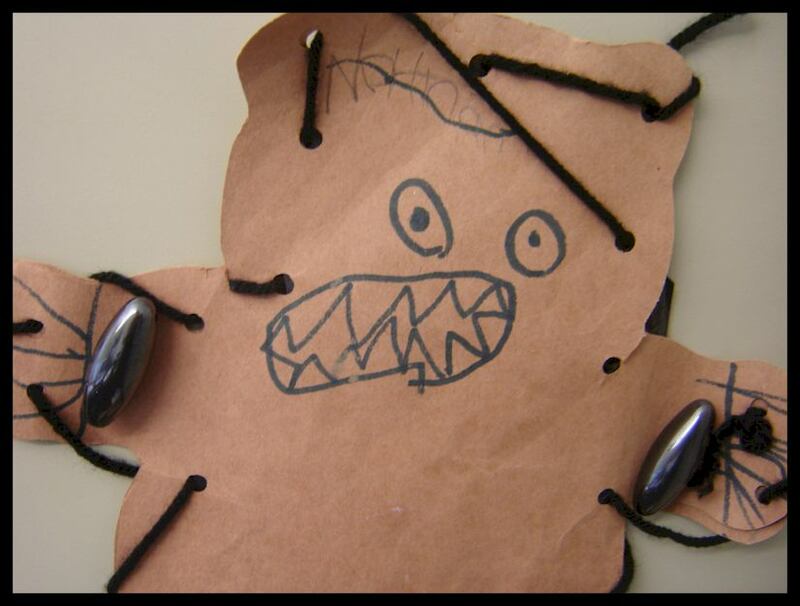 But, most of all I loved the crazy magnets. I used to have a pair of'em. They were so entertaining. Just like your witty, clever posts!